The KCI gallery is located in the lower level of the building, and is open for the viewing of exhibited work during our regular hours of operation. 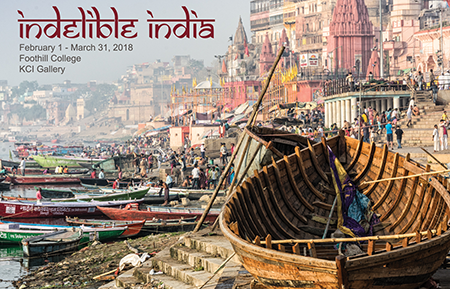 Foothill College and the Photography Department present Indelible India. This photography exhibit showcases images from India, a country steeped in history and comprised of a diverse mix of geography, tradition, architecture and religion. Few countries in the world carve such a deep and lasting impression on a traveller as does India. The pure, concentrated intensity of its colors, smells, tastes and sounds easily overload the senses. An exceptionally beautiful country, India is filled with massive forts, royal palaces, spellbinding mosques, magnificent landscapes and ancient temples. 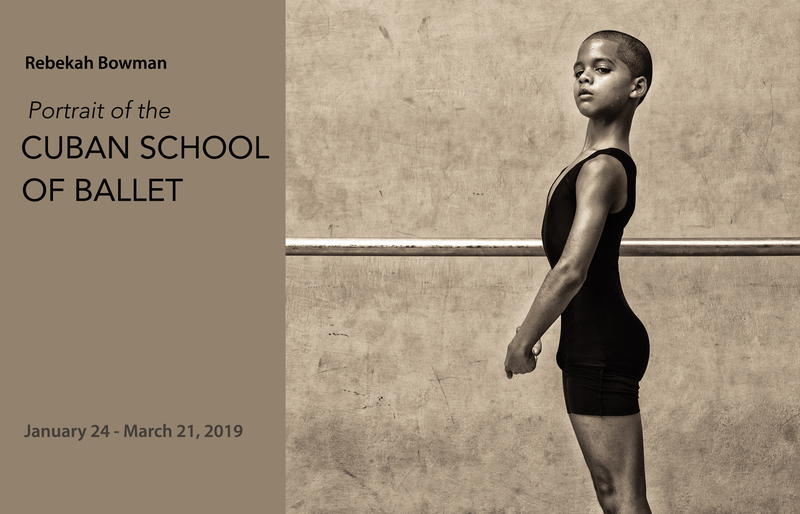 Images for this exhibition were made during a two-week trip led by Foothill College Photography Professor Ron Herman. This trip included visits to Delhi, Jodhpur, Jaipur, and the ancient city of Varanasi. The photographers, including current and former Foothill College photography students, captured images of daily life in Northern India. Through their lenses, these photographers explored various facets of Indian culture including a Hindu aarti ceremony held on the banks of the Ganges, a kushti wrestling facility where young men train to compete in the traditional form of Indian mud wrestling, a widow ashram housing women who have been ostracised from society after the death of their husbands, and celebration of the ancient Holi festival signifying the coming of spring and the rebirth of nature. Exhibitors include: Katherine Bazak, Mila Bird, Barbara Buchholz Collins, Michael Collins, Ron Herman, Mary Ellen Kaschub, Annabelle Port, Gabrielle Rondell, Joan Sperans, Don Wheatley, and Kate Winn-Rogers. Visit the Gallery Archives page for information on older past exhitibions.